Norfolk Driveways & Patios - Fencing, Decking, Groundworks. Norfolk Driveways and Patios specialise in fitting and installing patios, driveways, and paths in homes around Norfolk 7 days a week. Our years of experience as a family run business mean that no job is too big or small. Using our expertise in driveways, paving and patios, we can tailor our services to suit your needs. 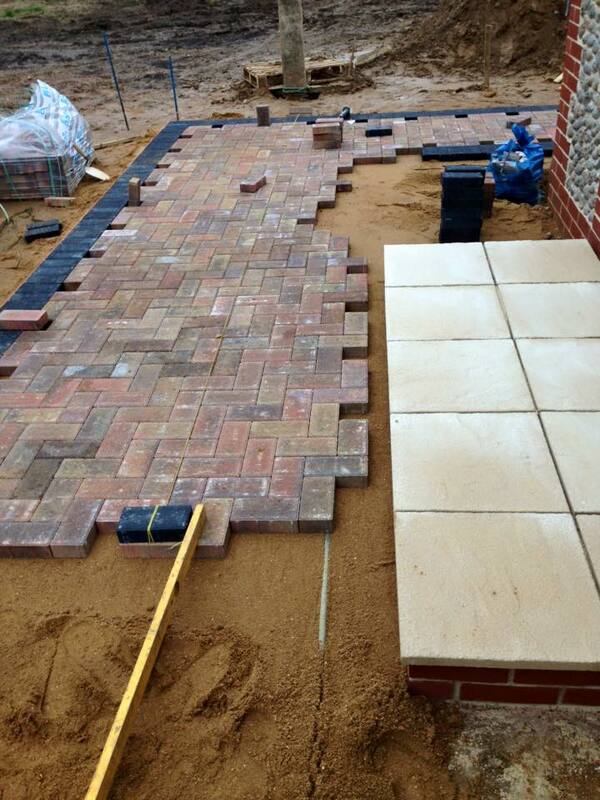 Whether your style is contemporary or modern we can create the perfect driveways or patio to suit your property. 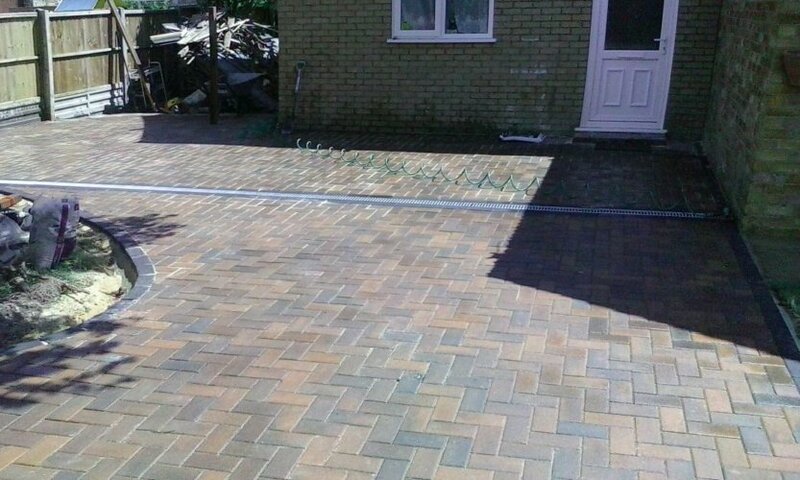 We are extremely proud of our work, and offer a 10 year structural guarantee. 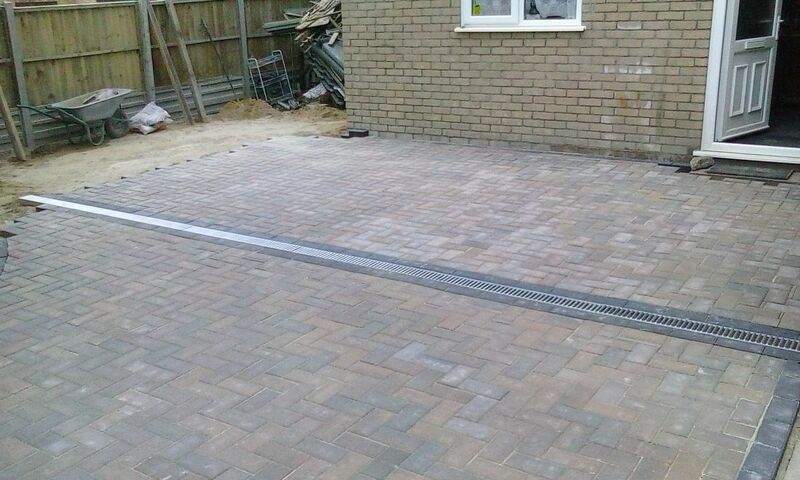 Our driveways will never sink or settle, and they are all constructed in line with driveway drainage regulations. 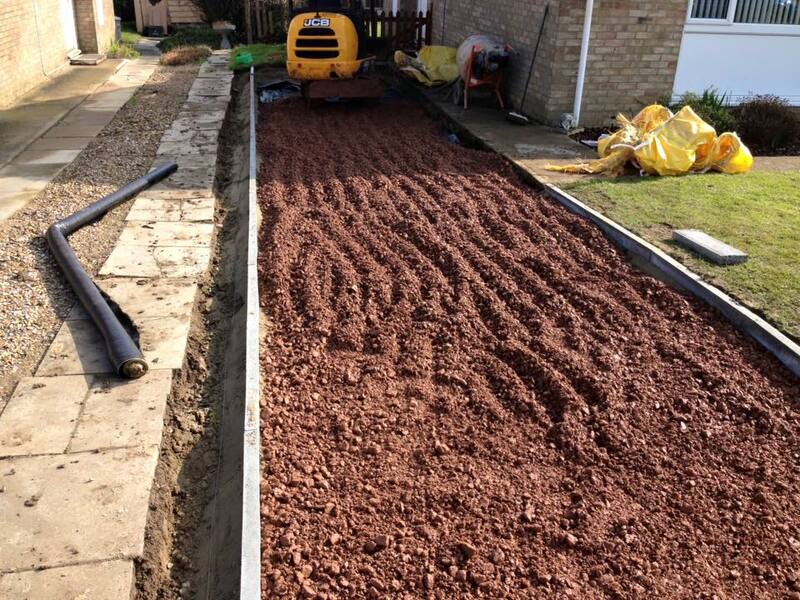 Along with decking and fencing, our driveways, paths are laid on a concrete base which provide a solid foundation and ensures that our work never sinks or settles. The groundwork we put in place is the primary reason we are so confident In our handiwork. 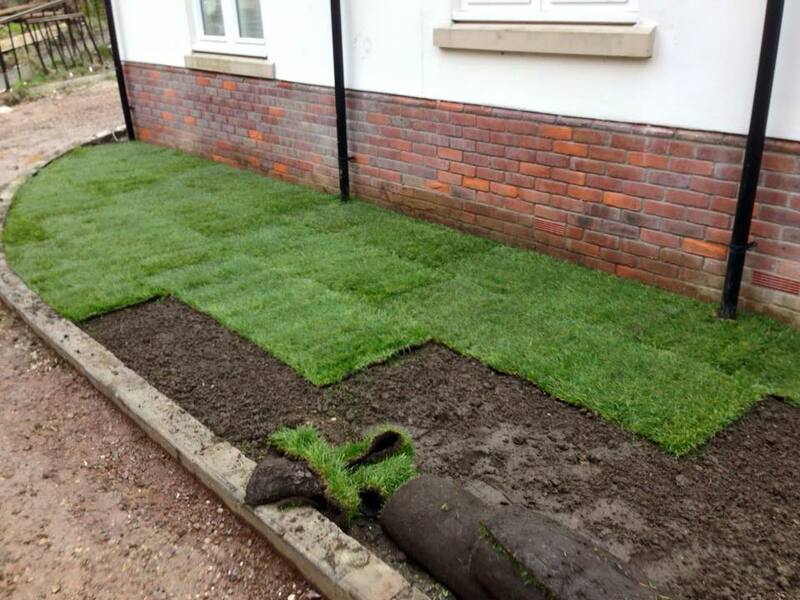 Laying a sufficient sub-base and creating perfect groundwork is key in order to keep paths and driveways pristine for years and years to come. 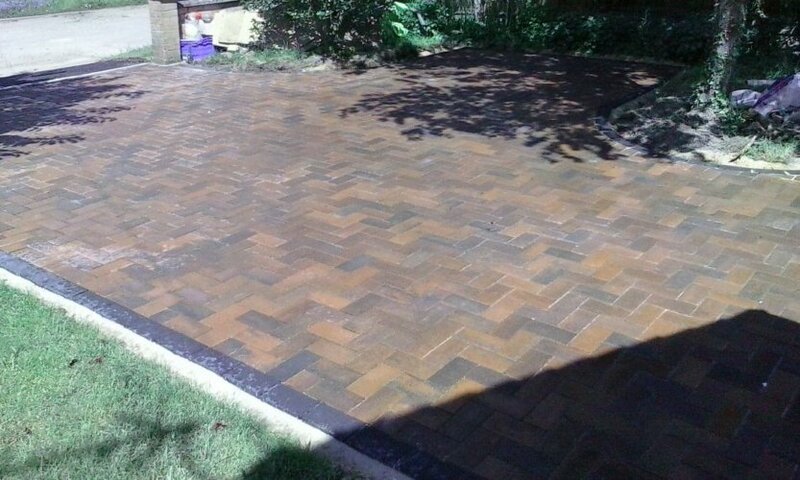 Your driveway is the first impression of your house so should complement the design of your house and garden. 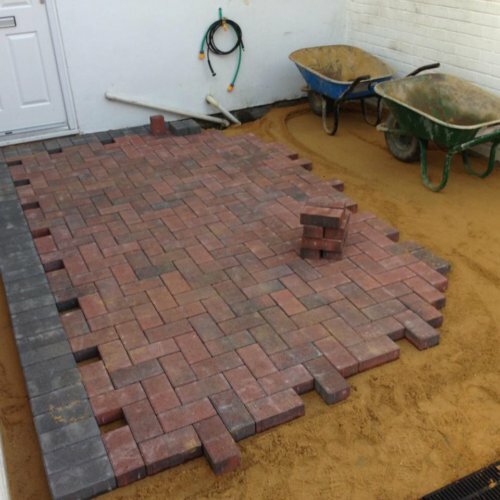 The driveways we install are constructed using a wide range of techniques including brickweave or block paving. 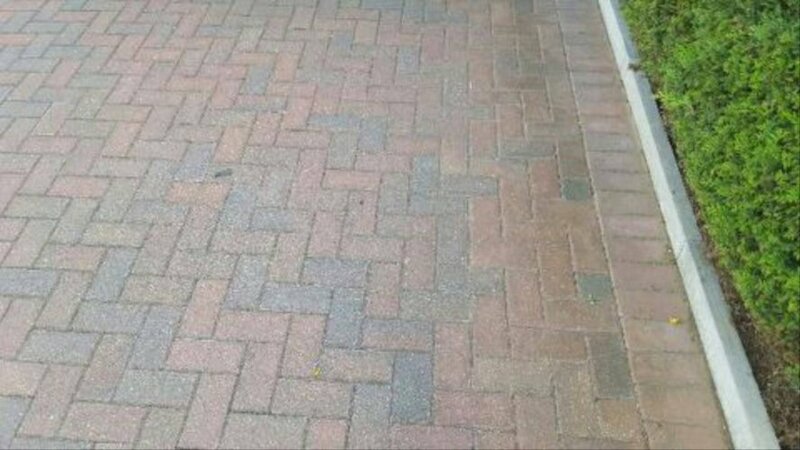 We work with you to create a design of driveway that best suits your home. 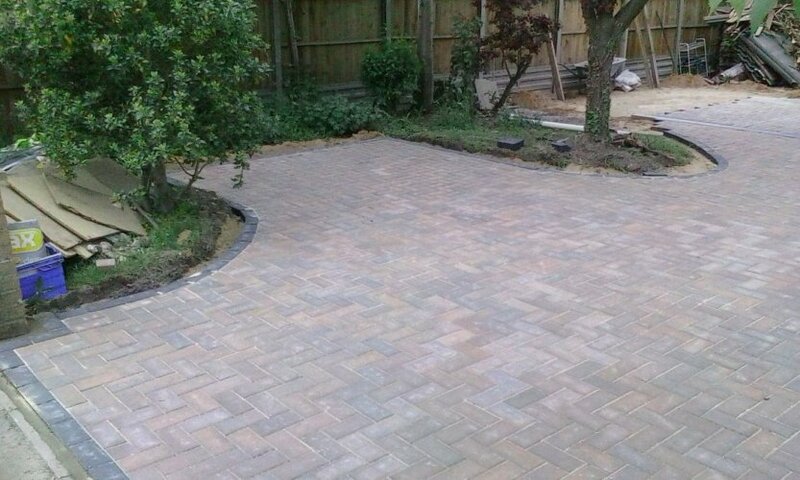 Our driveways help improve the first impression of your home, and can even increase its value with their sleek design and solid groundworks. Adding extra living and entertaining space in your garden is the main bonus of a patio. Our patios are low maintenance and extend your current space, providing a safe and level area to relax, eat or for kids to play. 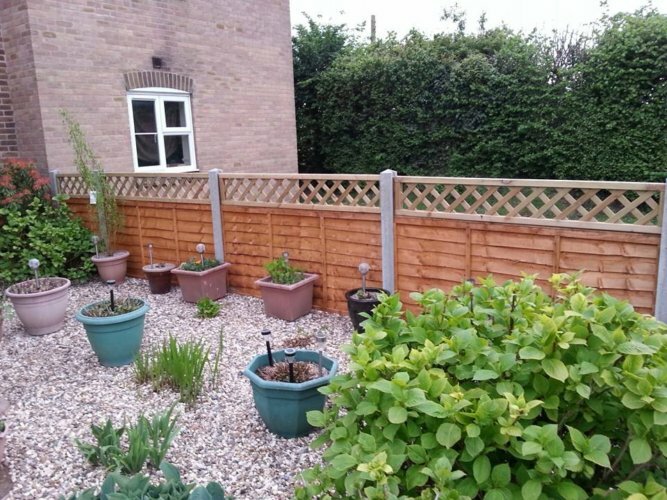 No matter how big your garden is, we can create a beautiful and fully maximised space to enjoy. Not only that, but we can also help create your perfect garden with decking, turfing or fencing. We are so sure of our high-quality handiwork that we provide a 10 year structural guarantee on all of our driveways, paths and patios. 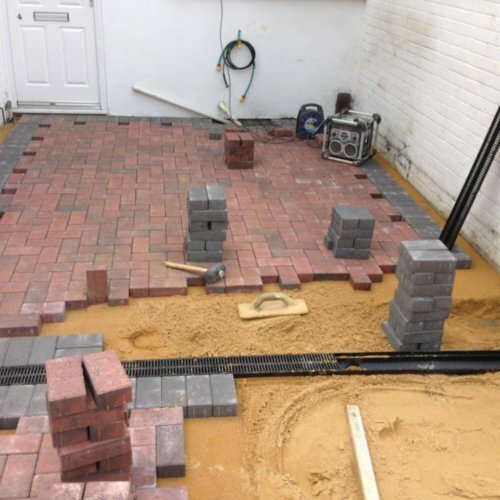 We are the specialists within our field in Norfolk and Norwich and we’re so confident of our construction methods, we have no doubt there will be any problems in the future.